Cobra iRadar combines industry leading radar/laser detection technology with the power of your Android powered smart phone. 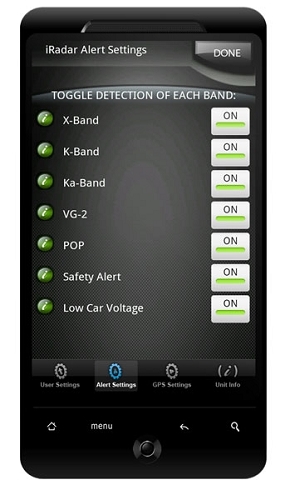 Connects to your Android smart phone and you will be able to view radar alerts, control settings, log alert history, and be warned of upcoming speed and red light cameras right on your phone. 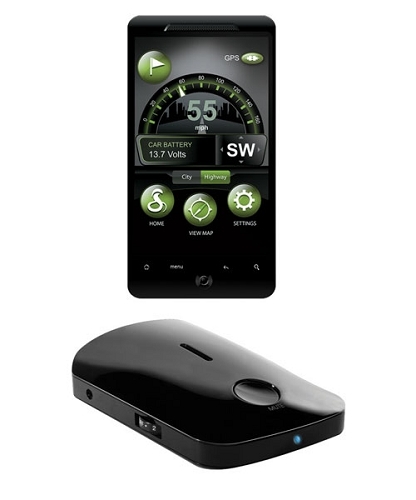 iRadar is the most innovative, technologically advanced, and user-friendly detector device ever created. 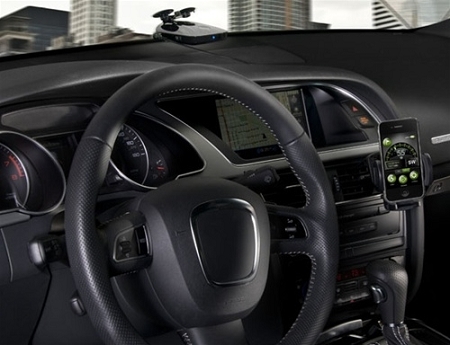 Using advanced technology, the iRadar provides you with full 360-degree radar and laser detection. This means you'll be covered on all sides of your vehicle, without any gaps or blind spots. For every signal that it detects, the iRadar emits a clear alert tone, indicating the location and proximity of the threat. The iRadar features two different modes: city and highway. If you're driving in an urban area, you can toggle to city mode to filter out annoying false signals caused by automatic doorways. 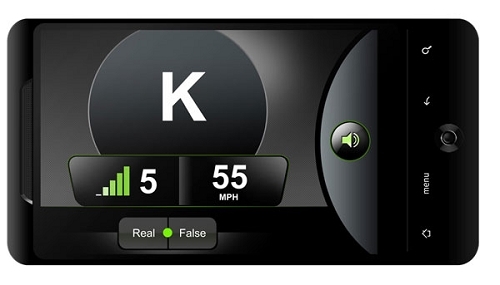 If you're traveling at high speeds, toggle to highway mode and get higher detection sensitivity and immediate alerts. When paired with your Android powered smart phone, the iRadar offers even better detection service. Using an exclusive, free-to-download iPhone app, you can wirelessly link your iRadar to your android device and enjoy enhanced features. The app provides you with a visual display of your alerts, telling you both the type of alert and its proximity to you. It also displays a history of your alerts on a map, allowing you to see the time and location of each detected signal. 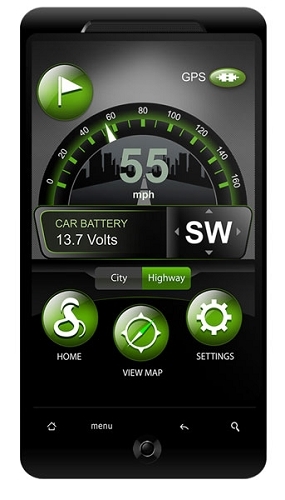 The iRadar app also gives you access to AURA, Cobra's exclusive camera and driving hazard database. 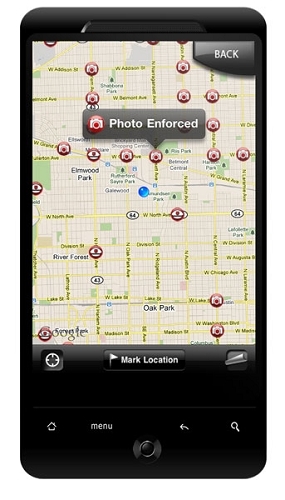 AURA uses GPS technology to warn you of photo-enforced areas as you approach them. The alerts are delivered based on your speed: The faster you are going, the more advanced the warning is. This gives you ample time to react and slow down. The database boasts tens of thousands of entries and is updated every 12 hours by Cobra's team. The Cobra iRadar Detection System is backed by a limited one-year warranty. iRAD 105 Detection Unit, 12V power cord with USB input, suction-cup mount, and user's manual. 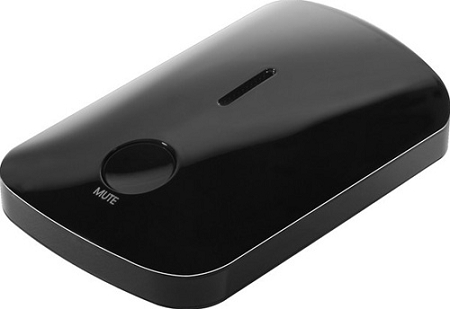 Do not buy this unit if you do not own an Android powered smart phone as there is no display on this unit and all controls are done through the Android iRadar application.